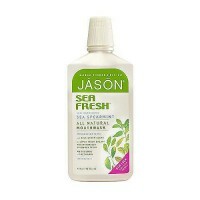 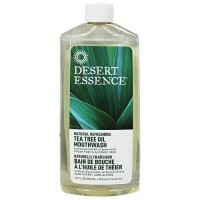 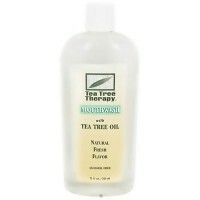 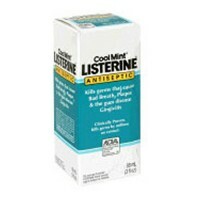 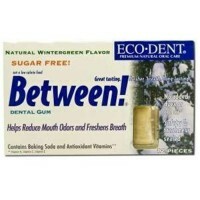 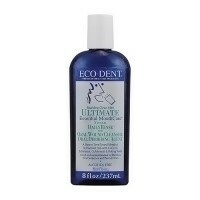 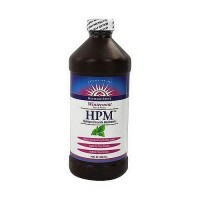 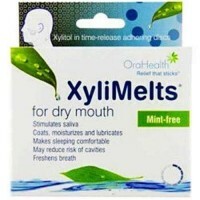 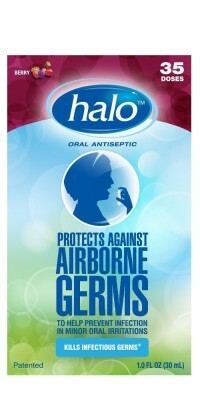 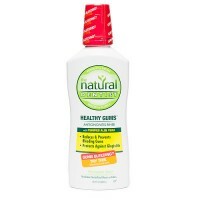 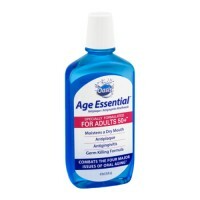 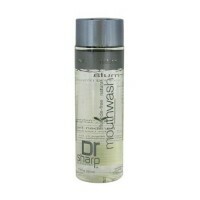 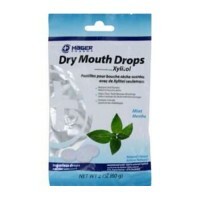 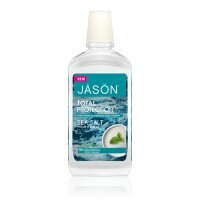 Kills bad breath germs, freshens breath and no burn of alcohol. 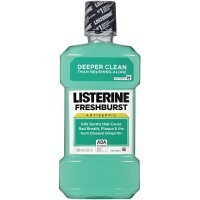 Crest Pro-Health Complete with Fluoride helps you get better dental check-ups. 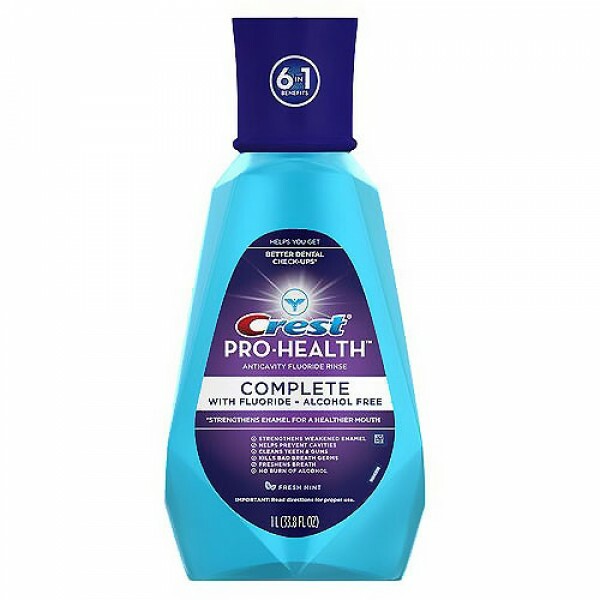 With 6 benefits in one, Crest Pro-Health complete protects all the areas dentists check most. 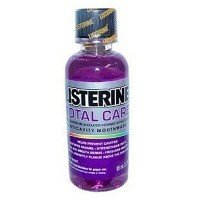 Rebuilds enamel, helps prevent cavities, cleans teeth and gums, kills bad breath germs, freshens breath and no burn of alcohol. 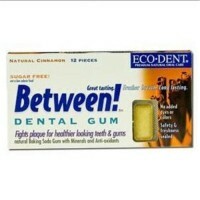 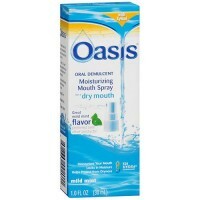 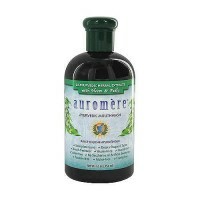 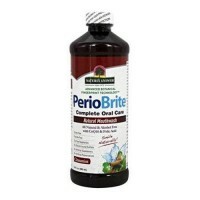 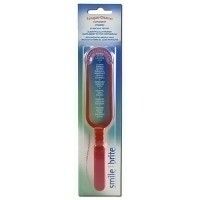 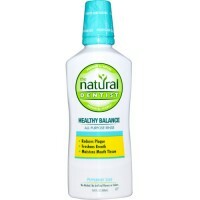 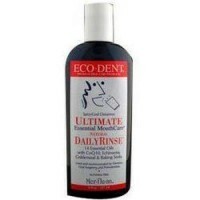 Strengthens enamel for a healthier mouth.